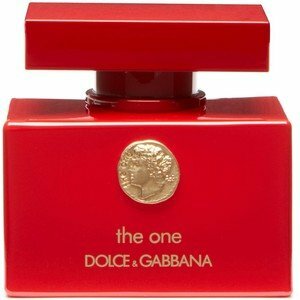 Dolce & Gabbana will delight the fans of The One fragrances with these new, collector’s editions. In summer of 2014, new bottles of collector’s editions are presented in ruby red for women, as a symbol of ultimate luxury, and royal shades of brown for men, celebrating the timeless elegance and luxury. Both bottles feature coins in gold color resembling the discovery of ancient Sicily and the influence of ancient Greece. The motif of minted coins as the main feature of these collectible editions describes the mysterious, intense, energetic woman and sophisticated man who charms with his strength and mind.